Get in La Casa Gallega! 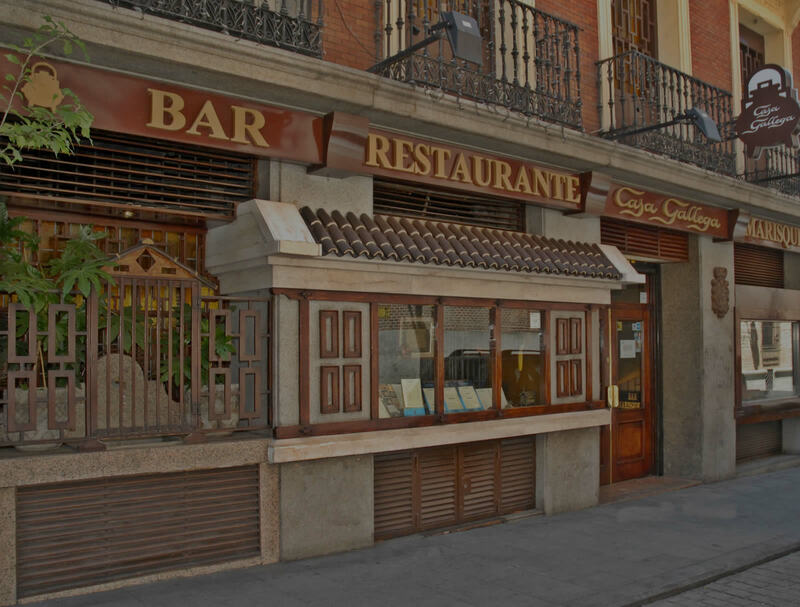 Haz la visita virtual por cada una de las estancias de nuestro restaurante para que puedas conocernos. 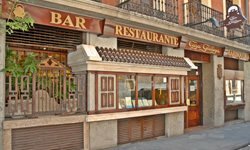 Find in central Madrid, near the Puerta del Sol and Plaza Mayor, an exclusive variety of dishes and recipes Galician cuisine that will delight the most demanding palates. 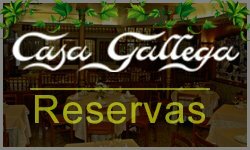 In HOUSE RESTAURANT GALLEGA hemos trabajado durante años para proporcionarles a nuestros clientes la frescura y la calidad de los ingredientes de una tierra rica en materias primas.Disfrute de nuestro famoso plato de lamprey. Come to try this tasty fish the river Miño. Or if you prefer, You can taste our excellent Galician stew. Know the delicious recipes we make daily to you. with Galicia meats, seafood from the Galician Rias and a great selection of desserts, all washed down with fine wines produced by our earth. We have a highly qualified team, from leaders responsible for preparing these delicacies to people who will respond in a personalized way. Pamper your palate with our full range of flavors, smells and textures, which makes Galician cuisine one of the richest and most abundant Spain. We also suggest that if you are interested in staying in the area will find comfortable hotels clicking you here. Get caught up in the most diverse mix of dishes we serve traditional Galician HOUSE RESTAURANT GALLEGA. Meet our dishes using recipes Galician. 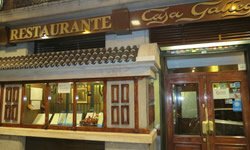 We GALLEGA HOUSE RESTAURANT in Madrid. © 2012. 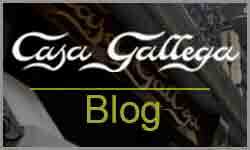 All rights reserved Galician house | C / Embroider, 11, 28013, Madrid.